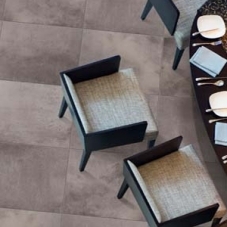 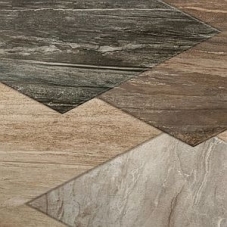 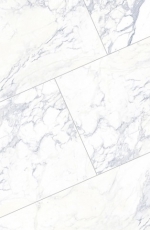 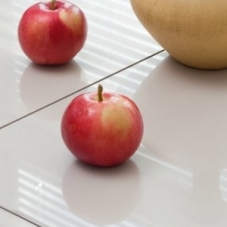 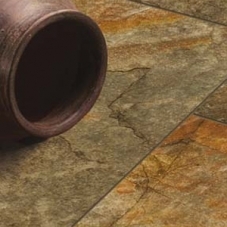 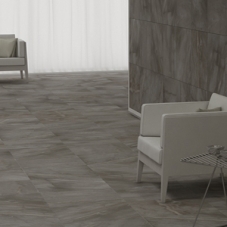 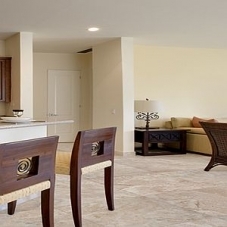 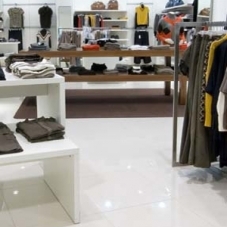 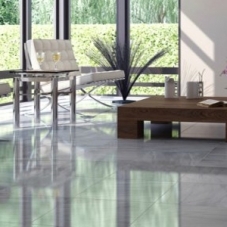 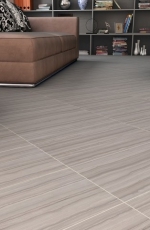 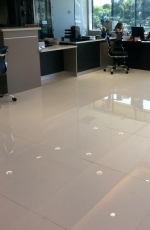 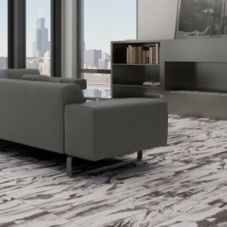 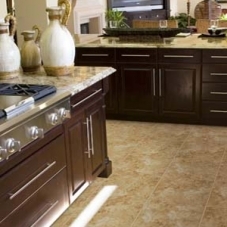 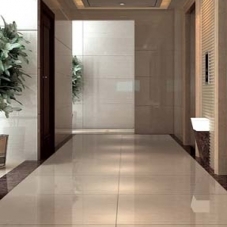 Emser, a premier distributor of natural stone as well as porcelain and ceramic tile, is a leading provider of high quality, beautiful tile that is designed with the environment in mind. 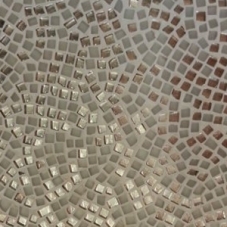 A very eco-responsible company, Emser has made great efforts to cut down on the impact that their manufacturing process has on the environment, including the use of recycled materials in their products, recycling efforts at their offices, conservation of water, and use of natural gas to reduce the amount of air pollution they emit. 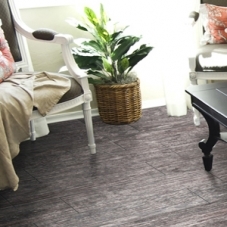 So that means that installing this tile in your home is both a great way to add style and elegance to a space, and to help conserve our natural resources. 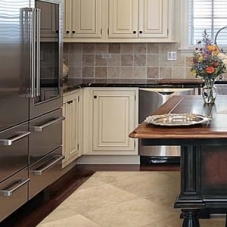 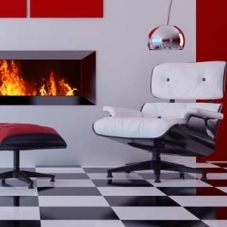 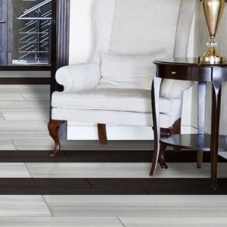 You may be thinking that because of your unique taste, there isn’t a style of tile flooring out there that can accentuate the design of your home. 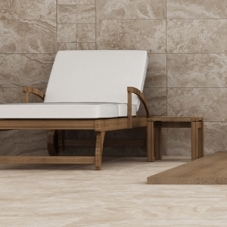 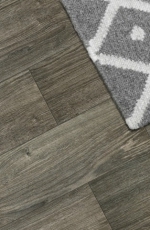 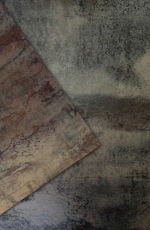 Well, you’re wrong, because with Emser tile, you have a wide range of collections to choose from, including lines such as Belgio, a travertine inspired series, Forma, a starkly beautiful tile that looks great with either contemporary or classical designs, and Strands, designed to capture the appearance of woven fabric. 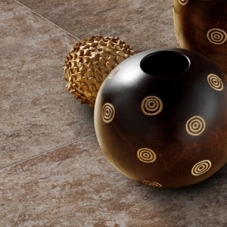 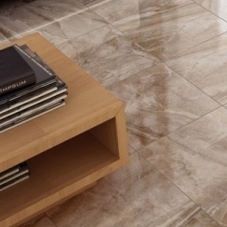 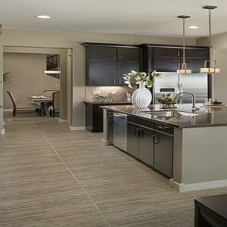 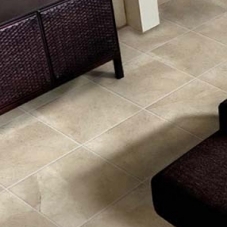 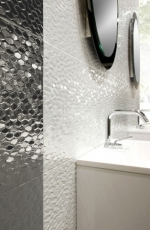 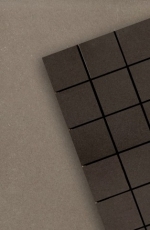 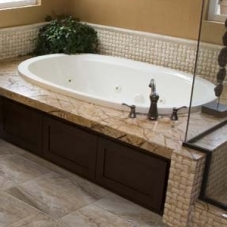 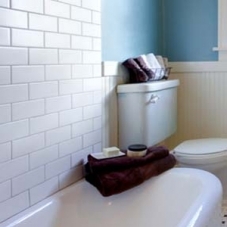 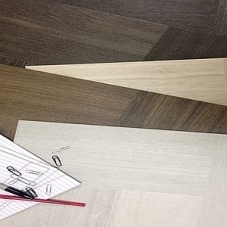 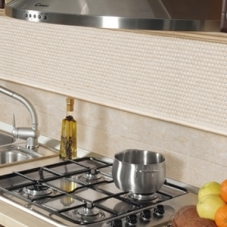 With all of the available options, there is a tile option perfect for your space. 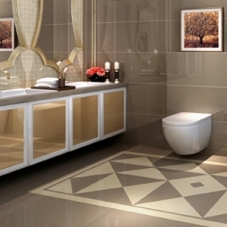 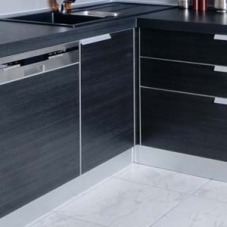 Now you can transform that hovel that you are living in into a place of genuine class and sophistication. 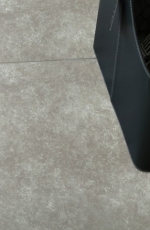 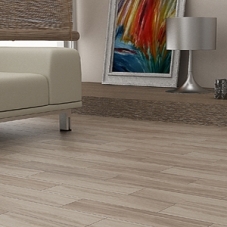 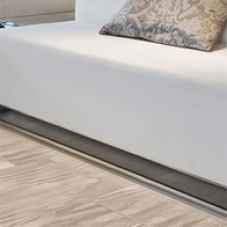 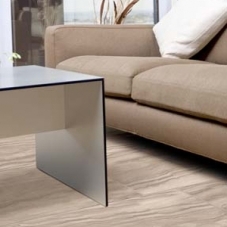 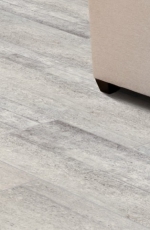 No more worrying about what your friends will think when they see your lousy floor, because when they see an Emser tile floor in your home, they will only be thinking about asking you where they can get one (cough, EcoMOSO, cough). 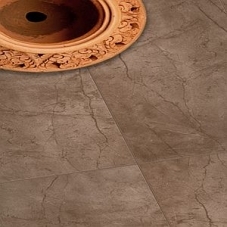 This enticing tile is capable of lighting up any space, and creates an alluring look that will make your home the favorite hangout spot in your neighborhood, which if not desired, you can ruin by telling those stories about your childhood. 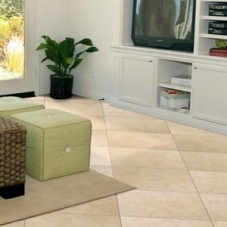 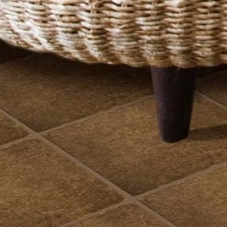 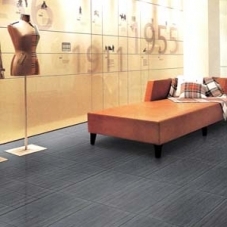 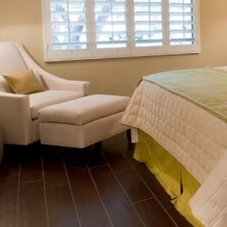 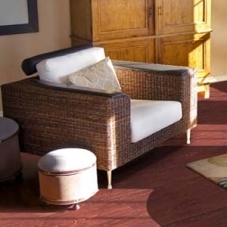 If you want a beautiful tile floor for your home that also helps to save the world, then look no further. 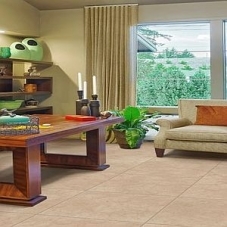 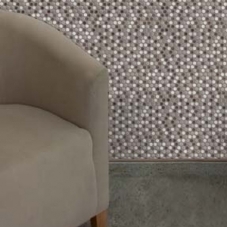 Emser tile is the perfect way to transform your space and to also become an environmental hero like you’ve always wanted to be ever since you saw that Captain Planet re-run.